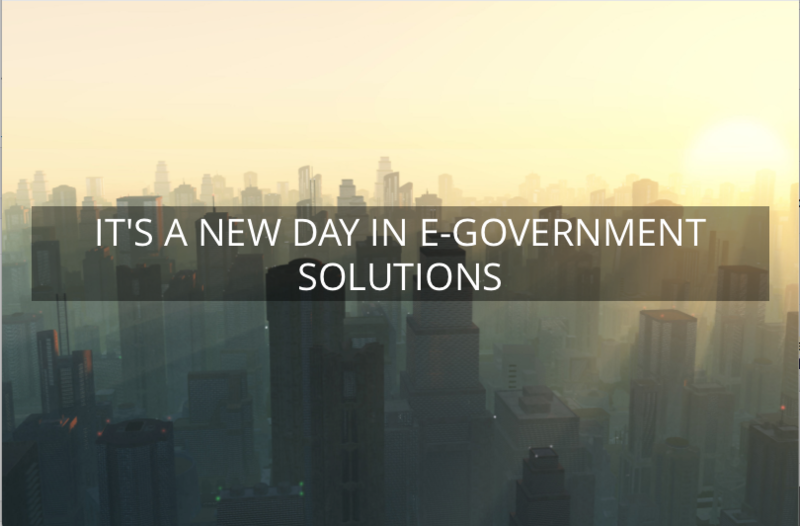 Technology designed to help governments better serve citizens. At WBlue we understand the challenges local governments face with constrained budgets, limited personnel, and only so many hours in the day. That’s why we create leading-edge, cloud-based software for city and municipal governments that not only saves time, it saves money. 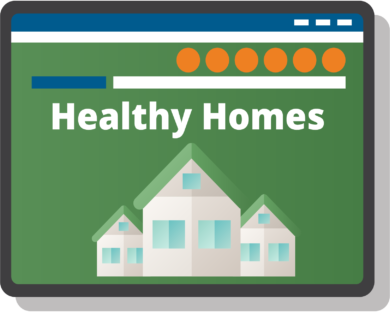 Our CityServ solution stream-lines the management of your permitting and community development program, and our Healthy Homes portal specifically addresses the many needs cities have in managing their HUD-funded Lead Hazard Reduction programs. A comprehensive electronic platform to optimize local government execution of building, trades and fire safety permitting, inspection and code compliance. 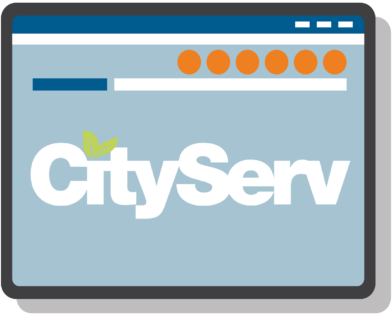 CityServ is end-to-end and accessed by residents, contractors and city officials to make city business flow faster, better and further. A comprehensive electronic platform to optimize the Federal Government’s HUD lead abatement program. Our system connects underserved residents with state and federal funds to make their homes and apartments safe for their families. A dedicated project manager works with you and your team every step of the way. We spearhead every aspect of your project to ensure your satisfaction and success. We then support our clients 24/7/365 to assure 100% uptime and continuous improvement. By reducing administrative tasks and paperwork, your inspectors have more time to inspect. Contractors can count on inspections to happen when they are supposed to and their jobs get done on time and on budget. Better and smarter workflows build relationships with builders, developers, and citizens. Through our platform, inspectors are scheduled, dispatched, and monitored via mobile devices. On average, we reduce foot traffic into government offices by 65%. Converting your permit workflow from paper to digital will of course save some trees. But through more efficient routing of inspectors, and reduced foot traffic to city hall, you’ll save fuel too!